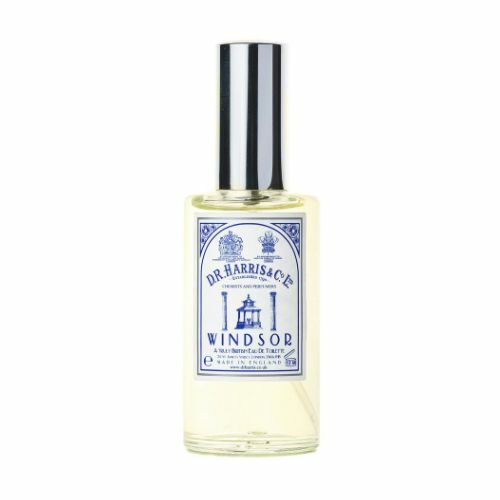 D R Harris Windsor Bath Soap carries the regal aroma of D R Harris' award-winning Windsor Eau de Toilette. 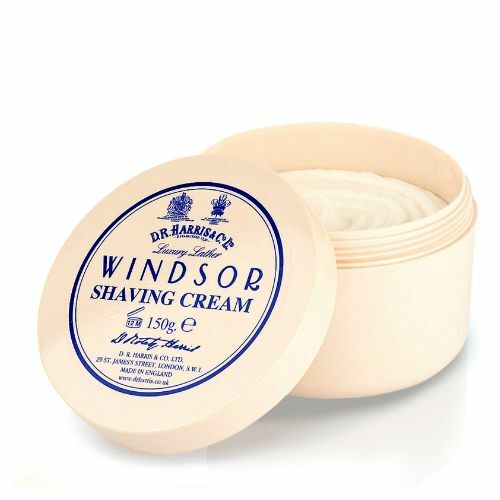 Sodium Palmitate, Sodium Cocoate, Aqua (Water), Glycerin, Parfum /Fragrance/, Butyrospermum Parkii /Shea/ Butter, Sodium Chloride, Limonene, Hydroxycitronellal, Disodium EDTA, Citronellol, Amyl Cinnamal, Tetrasodium Etidronate, Pentasodium Pentetate, Tetrasodium EDTA, Linalool. 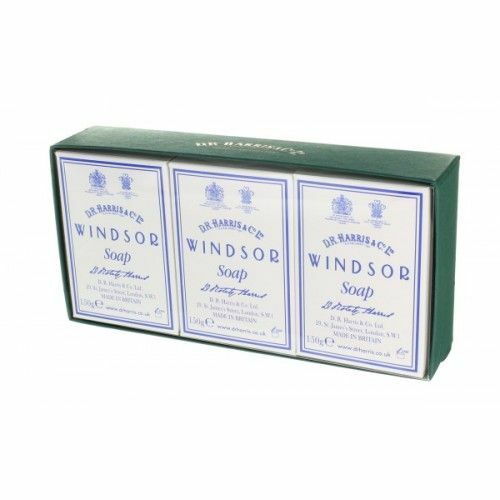 Work the soap bar into a lather with some warm water. 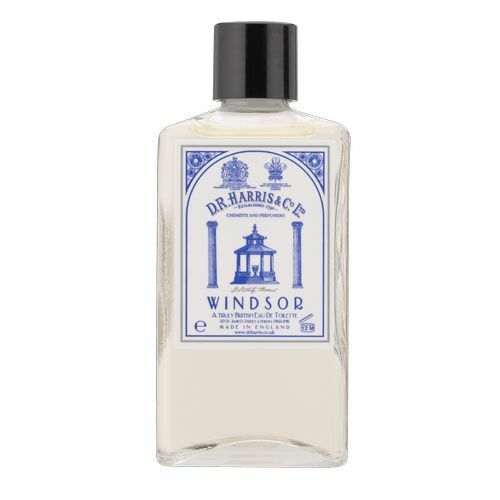 Massage onto the body and leave for 60 seconds then rinse thoroughly. 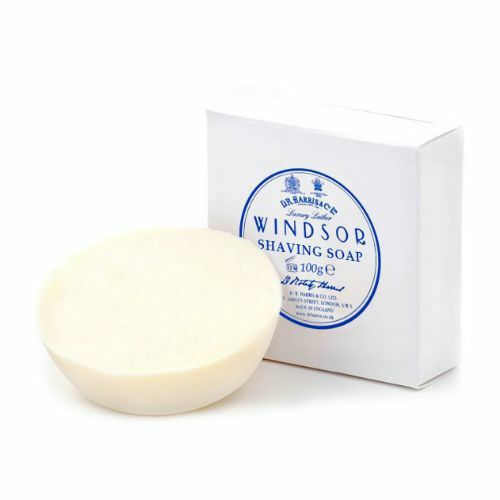 This soap has the brilliant Windsor scent and has a wonderful moisturising effect.